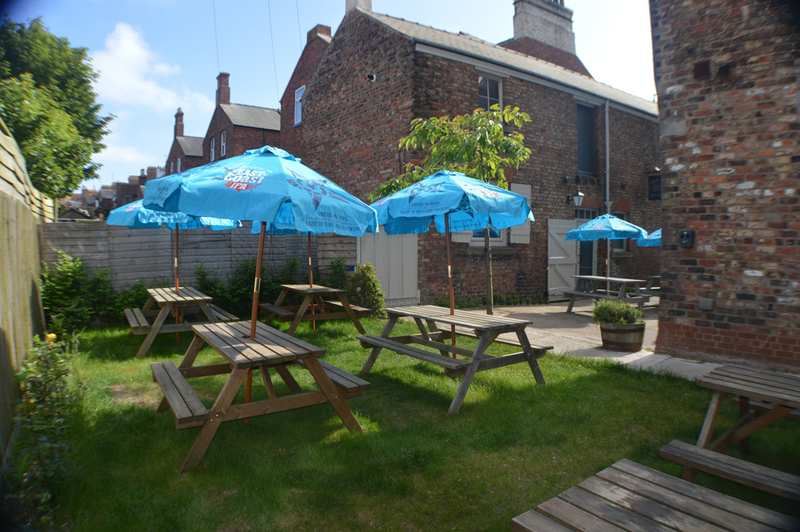 If your looking for a Bridlington Beer Garden look no further. 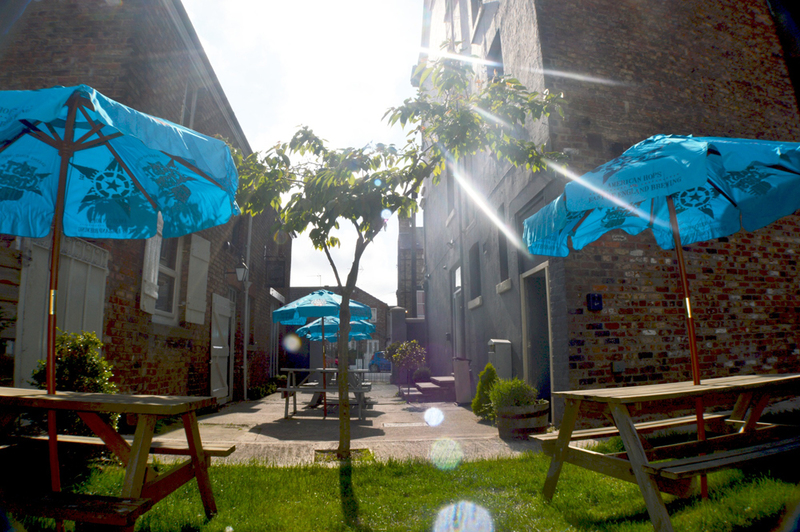 Situated on Hilderthorpe Road, opposite Tescos, we are a 2 minute walk from the town centre, and 1 minute down Windsor Cresent to the Harbour. 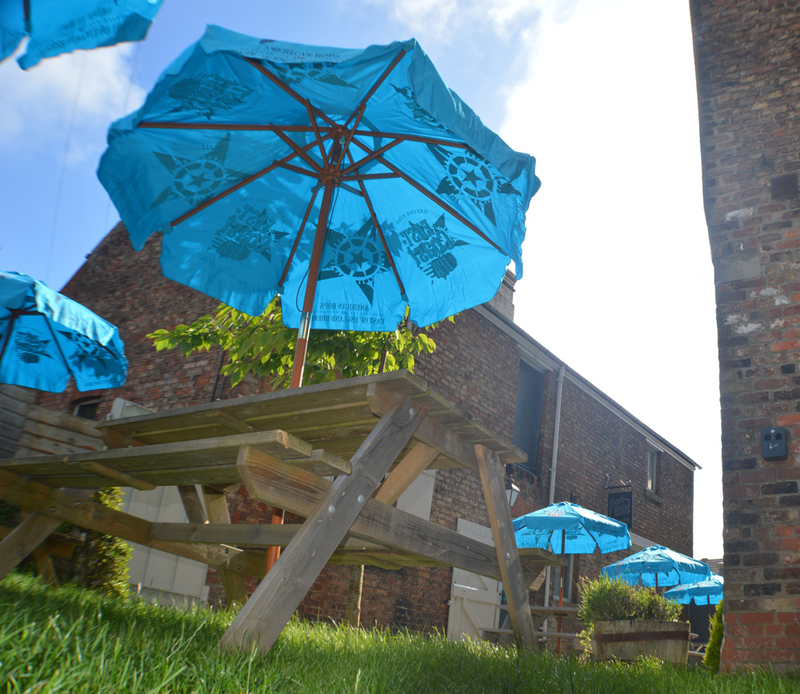 Give us a ring to make a booking or pop down as we usually have space in the garden at any time – even busy summer weeks!